Knowledgeable users are successful users. Plex Education Services offers a wide range of training opportunities to fit your business needs and employee preferences. From traditional live classroom training and on-site sessions to interactive virtual classes and short video lessons, we offer education opportunities to get you productive with Plex with minimal disruption to your business. Whether thru immersive, in-person boot camps or virtual training on specific topics, Plex Education Services provides you with the knowledge and information needed to rapidly generate real business value and results from the Plex Manufacturing Cloud. Whether it’s Boot Camp training when you first implement the Plex Manufacturing Cloud or continuing education to extend your use of the system and multiply the benefits, Plex Education Services offers an array of training opportunities designed to meet your specific needs. Tour the Plex Education Portal or PEP to see the multitude of learning assets available exclusively through the All Access Pass. As your business grows, increase the value of your current and new people to ensure your current and future success. Plex provides an ever-increasing catalog of courses to suit your needs. 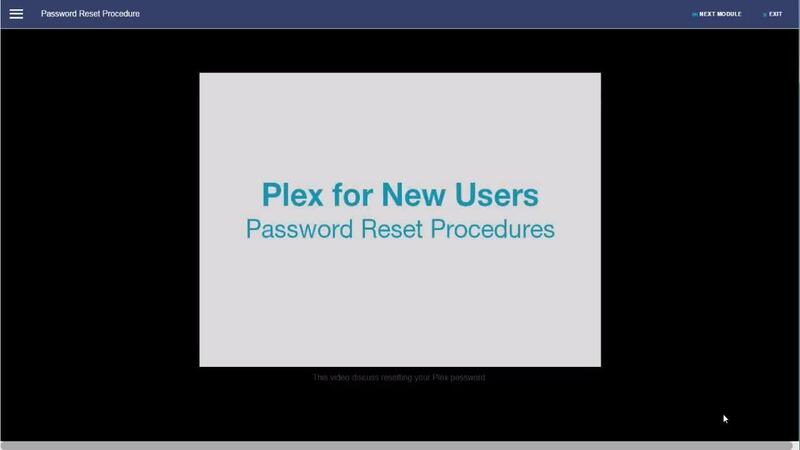 When planning for your employees’ education and training, the Plex Community provides additional support to make users more effective in their jobs. Users from around the globe discuss their concerns, share solutions and learn about best practices from their peers. The annual PowerPlex user conference is also a great networking opportunity in addition to the schedule of training and information sessions offered during the conference.